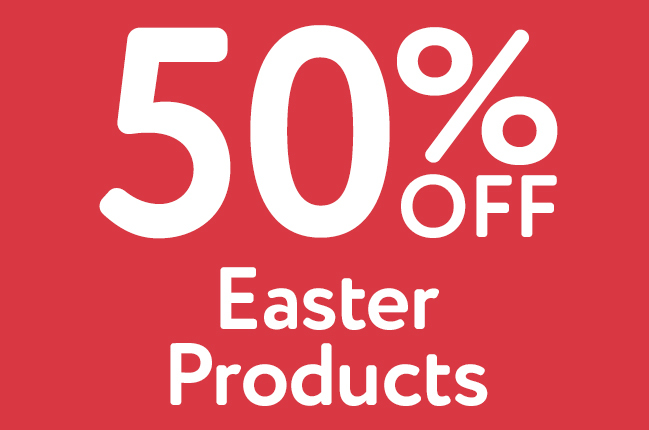 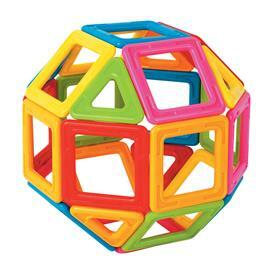 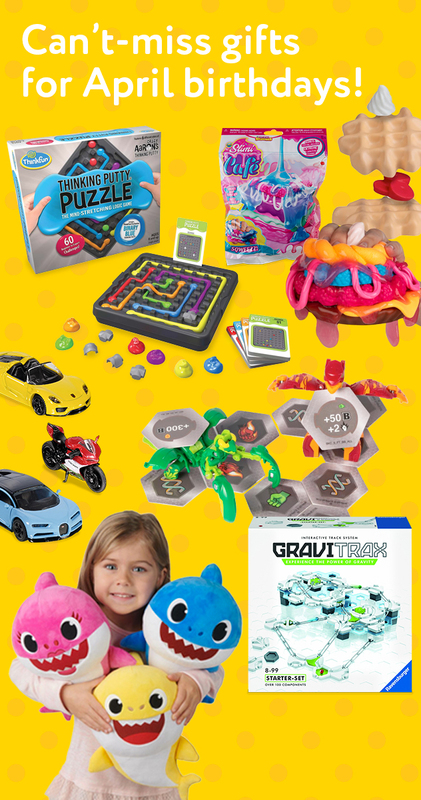 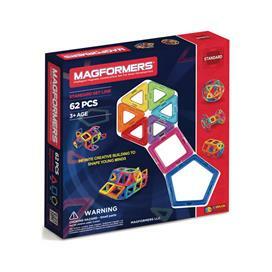 We love the open-ended nature of these colourful click-and-stick magnetic shapes. 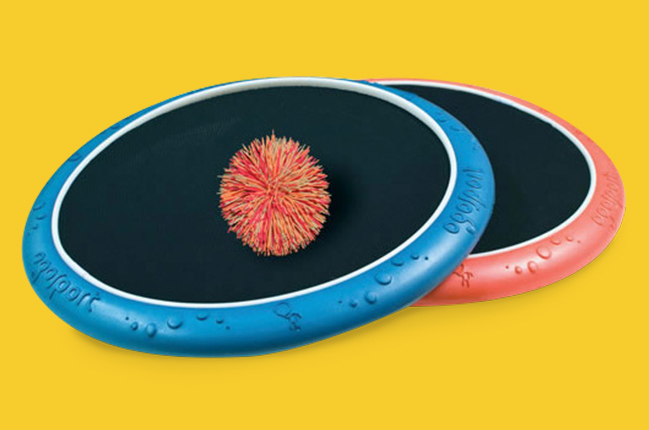 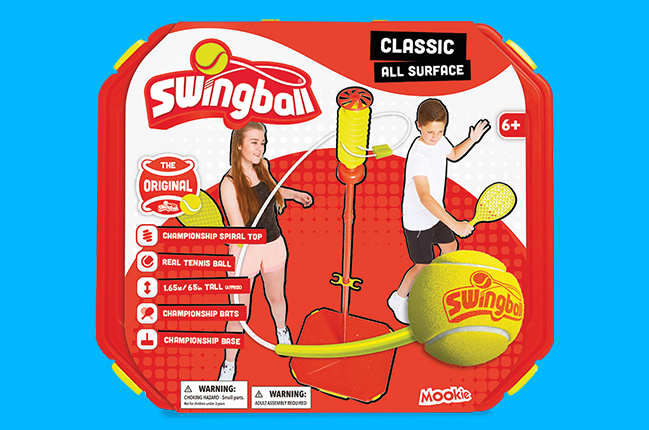 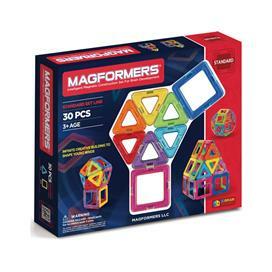 Whether kids follow instructions or just experiment, the satisfaction is the same—especially with 2D patterns that morph into 3D shapes as kids lift them from the table! 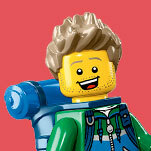 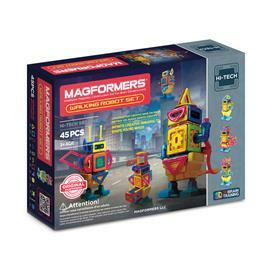 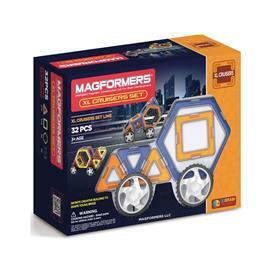 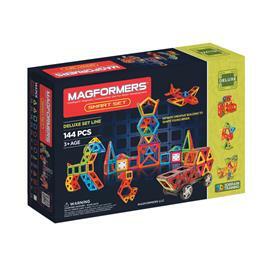 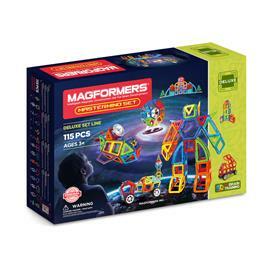 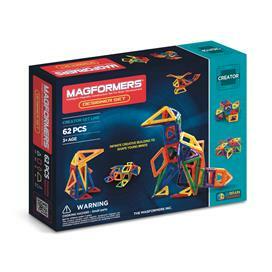 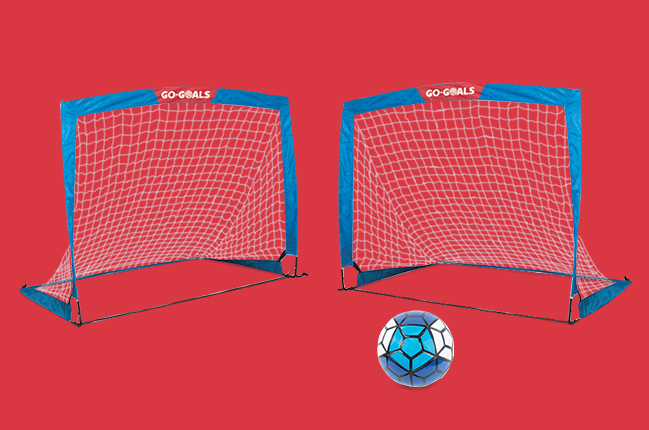 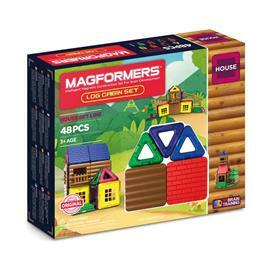 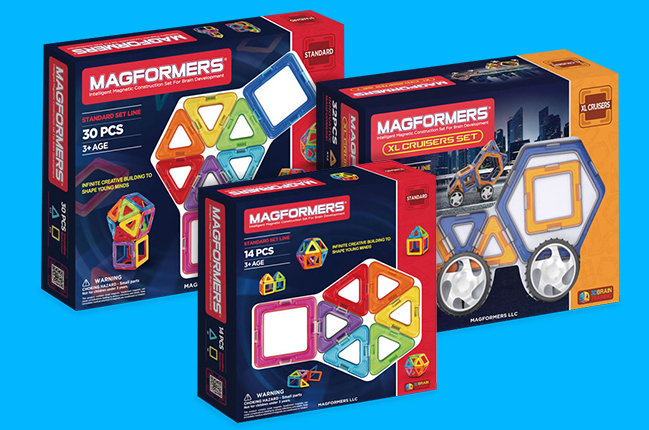 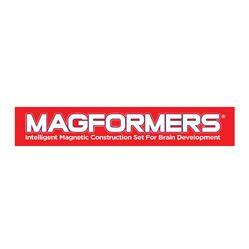 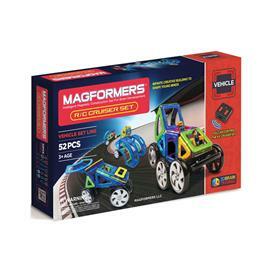 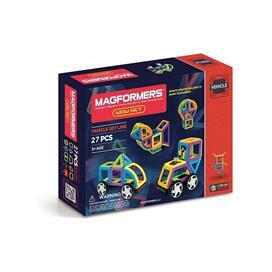 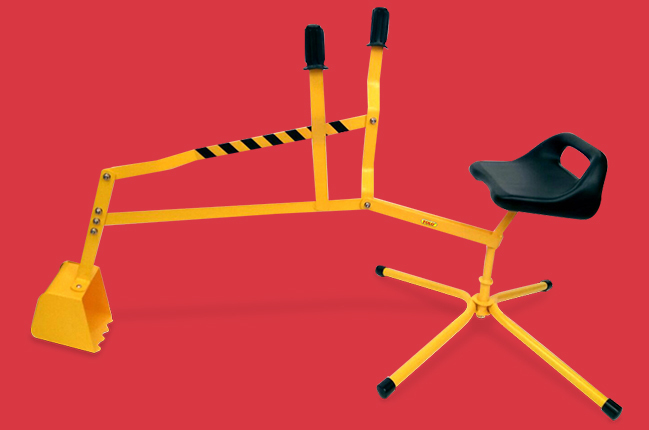 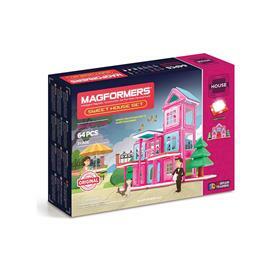 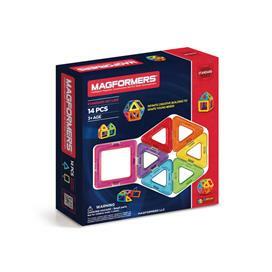 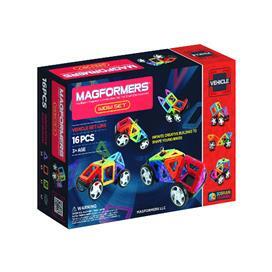 With Magformers' patented technology, strong yet safely embedded magnets rotate to be "always attracting"—never frustrating.